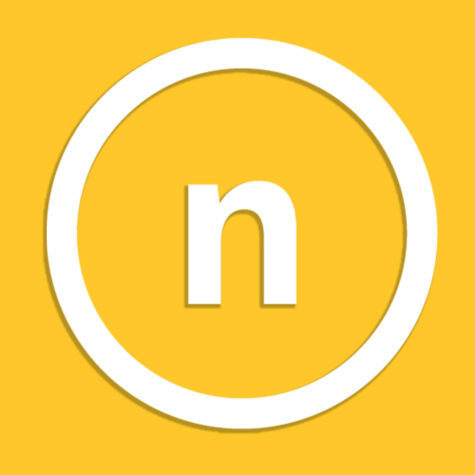 Need a new makeover? Is your social media whack? Or just need a boost in your confidence? Look no further because Karamo Brown from the Netflix Original Series “Queer Eye” is coming to campus on Oct. 8. Activies Programming Board and LGBTQ Programs & Services are teaming up to bring the star as the keynote speaker in honor of LGBTQ History Month. Queer Eye follows the “Fab Five” group as they give makeovers to different people around the country, changing their fashion style, grooming ability, home decor, food and Brown’s area of expertise: culture and lifestyle. The Georgia-based show has some experience making over Kentuckians, as the premiere episode followed a Kentucky resident named Tom and gave him the makeover of a lifetime. “He was the sweetest little angel,” Kaplen said. If you still are unfamiliar with Brown, here’s the dish: Brown is the makeover expert in culture. Brown uses his clinical background and his unique experiences in life to help his audience have the hard conversations with themselves to then in turn impact other people. Don’t fret if you’re new to the series. 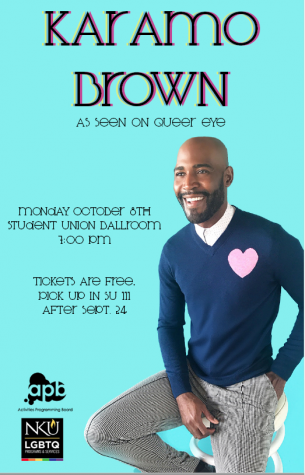 To prepare for Brown, LGBTQ Programs and APB will be offering screenings of both season one and two of the show leading up to Brown’s arrival. Brereton-Farr took “no time off” to watch the show as she finished season one and two each in two days. The event will be in the SU Ballroom on Oct 8 at 7 p.m. and free tickets go live on Sept. 24 in SU room 111.